Every Friday, we round up our top 5 most popular reads from the week, along with sharing some of our favourite finds from around the web. This will be the last weekly round up of 2018, we’ll be back in the new year after a short break. Happy holidays! Siemens is putting the Industrial Strategy into action with the opening of its 15th UK factory in Worcester. 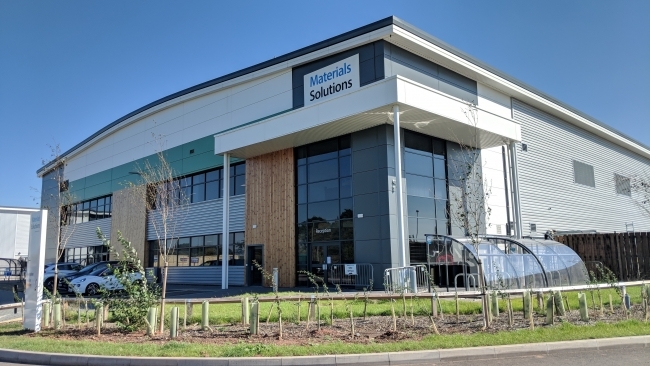 Materials Solutions – a Siemens business, which officially opened on December 12, 2018, sees a £27m investment to create a new state-of-the-art additive manufacturing (AM) factory, taking a traditionally experimental laboratory process and turning it into a valuable industrial practice. The business is a pioneer in the use of Selective Laser Melting (SLM) technology for the manufacture of high-performance metal parts. The type of things made in the factory range from high temperature components found in gas turbines and jet engines to tooling applications for a wide range of sectors including oil and gas, aerospace and motorsport. 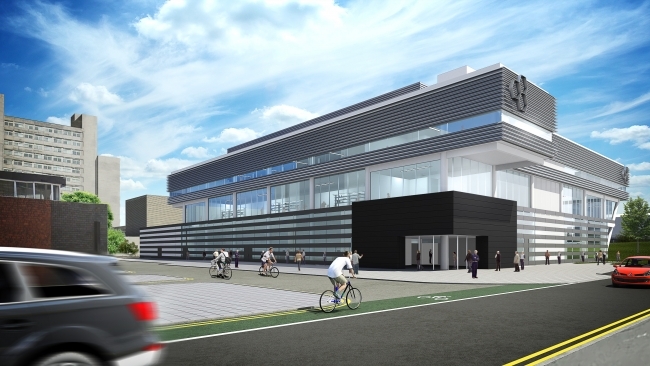 In a move away from traditional AM processes which usually occur in a laboratory setting, the new factory will adopt a true industrial approach including post-processing and certification, housing multiple machines across a shop floor. As well as using the manufacturing quality and production techniques, a digital approach is embedded into the site, to create a modern digital factory and to provide an end-to-end service to its wide-ranging customer base. This will give better control over lead-time, quality and cost throughout the development of the product before delivery to the customer. In the past year, the number of employees at the factory has risen from 29 to 44, with a plan to employ up to 25 more as part of the expansion. Almost 400 UK teenagers have been honoured by one of the UK’s leading engineering programmes. 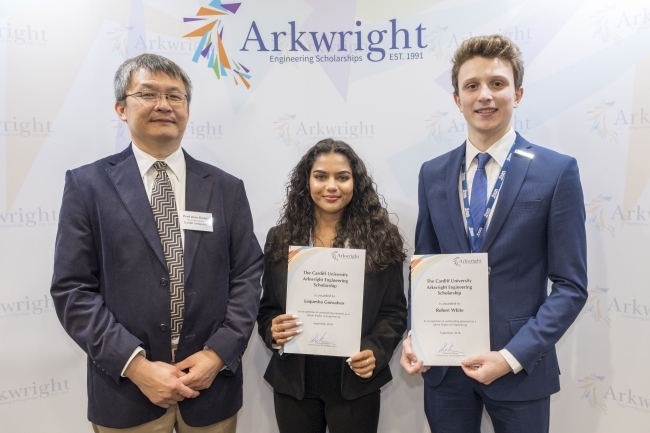 Some 393 students – including a record-equalling 113 girls – achieved a coveted Arkwright Engineering Scholarship award as part of a drive to inspire future leaders in engineering. The talented group, aged 16-17, were presented with their accolades at aerospace-themed ceremonies at the Institute of Engineering and Technology in London and the International Conference Centre in Edinburgh, supported by principal awards ceremony sponsors, the RAF. Those honoured were handpicked from 1,600 hopefuls who applied for the scholarship in 2018 following a rigorous selection process, which assesses their academic, practical and leadership skills in engineering disciplines. Founded in 1991, the Arkwright Engineering Scholarships programme aims to identify, inspire and nurture future leaders in engineering. More than 150 organisations such as professional institutions, trade associations and schools support the programme. Since its inception, almost 5,400 young people have passed through the scholarship programme, including award-winning BBC presenter Steph McGovern, who forged a career at Black & Decker before moving into business journalism. British Steel has won two multi-million-pound contracts to supply 86,000 tonnes of rail to Rete Ferroviaria Italiana (RFI), the manager of Italy’s railway infrastructure. The agreements – which include the delivery of 18,000 tonnes of its unique premium Stress-Free (SF) heat treated rail – quickly follow two other major deals British Steel has secured with national rail operators. In September, Network Rail announced it was extending its supply contract with the company for two years and in October, Infrabel, which operates Belgium’s railways, signed a four-year agreement. The premium SF heat treated rails are designed for use in curved or heavy haul tracks where wear and fatigue are significant issues. British Steel first made its premium heat treated rail in 1984 and has since supplied more than one million tonnes of it across six continents – enough to build a railway from London to Beijing. 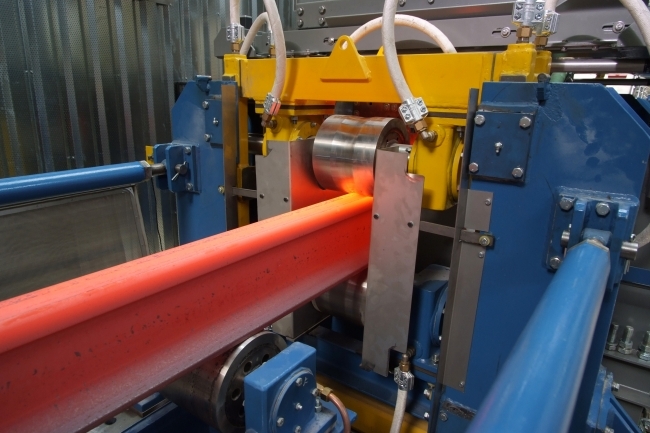 The steel for the SF heat treated rails is manufactured at the company’s headquarters in Scunthorpe, before being transported to British Steel’s state-of-the art rail rolling facility in Hayange, France. Once there, it’s rolled into rails and further strengthened using British Steel’s special heat treatment process. Our picks of the business and manufacturing related content that caught our attention this week. Despite being huge — employing directly or indirectly 24,000 people in the UK alone — JCB is still owned entirely by the Bamford family. Originally founded in a Staffordshire garage after the Second World War by his father, Joseph Cyril Bamford, the family history is everywhere around the place. Since Anthony, Lord Bamford, took over in 1975, it has made ever bigger investments in research and development. It has opened 21 factories around the world, from India to the US, and grown from an annual turnover of £44 million to £3.35 billion. This is a great piece on the ‘bulldozing boss’ who wants family firms to get a bigger say. Sheffield Forgemasters International was founded in 1805 and has become a maker of forgings and castings for some of the most demanding applications on the planet, from the Navy’s new Dreadnought submarines to modern nuclear reactors. This summer it was all change, when a new management team took over after Dr Graham Honeyman stepped down as chief executive. New director, Brendan Kendrick, discusses growth, competitors, future work and Brexit. Only 6% of 16-23 year olds are considering a career in manufacturing, a new report has revealed, with a tiny 3% of young women interested in the sector. Of the 2,000 young people surveyed, 47% said the career path does not appeal to them, while 35% believe they do not have the skills required. The report also found that only one third believe a career in manufacturing will provide them with advanced technology skills – something Barclays and other experts said shows a misconception about the modern manufacturing sector. Manufacturing is the industry where cutting-edge technologies such as augmented reality, artificial intelligence and collaborative robots are frequently rolled out, said Verity Davidge, head of education and skills policy at manufacturer’s organisation EEF. The sector also offers the skills most desired by young people, including decision-making, complex problem-solving and technical skills. Combined with higher than average UK wages, companies could inspire more young people to follow the career path – but only if the right message gets across. From a boy dressed as a plug (our personal favourite!) and an Elton John blockbuster, to a mischievous Christmas elf and an ad banned from television for being ‘too political’, Marketing Week reveals YouTube’s most watched Christmas adverts of 2018. Avoiding meat and dairy products is one of the biggest ways to reduce your environmental impact, according to recent scientific studies. But what is the difference between beef and chicken? Does a bowl of rice produce more climate warming greenhouse gases than a plate of chips? Is wine more environmentally friendly than beer? A collection of charts, analysis and a University of Oxford climate calculator tells us more.